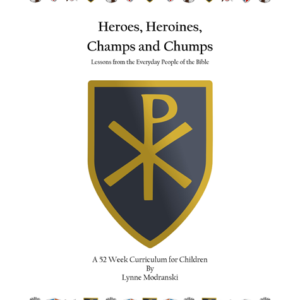 This 52 week curriculum offers lessons from some of the great, and a few of the not so great characters from the Bible. 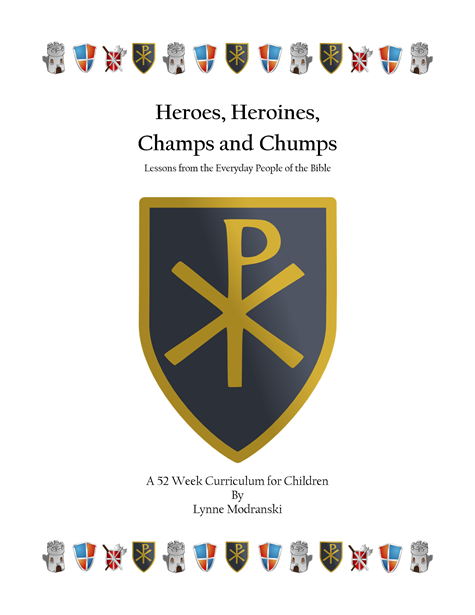 This 52 week curriculum offers lessons from some of the great, and a few of the not so great characters from the Bible. 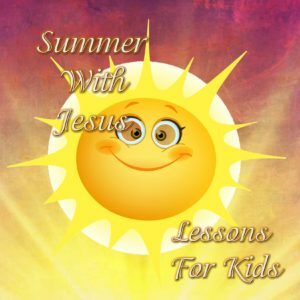 From Abraham through the Joshua, on through the Judges and Kings and fishing with the heroes of the New Testament, you’ll find thirty-nine lessons featuring these familiar stories and 13 others based on scripture and focused on the holidays and special seasons of the year. You can get each quarter individually in either a Paperback Print edition or as a PDF Download. 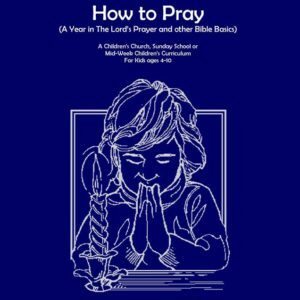 If you plan to use the full year, I recommend you order the Holiday Quarter with the first Quarter, as those holiday lessons fill in throughout the year with a few for Advent and Lent, One for Christmas, another for Easter and a few other special days. 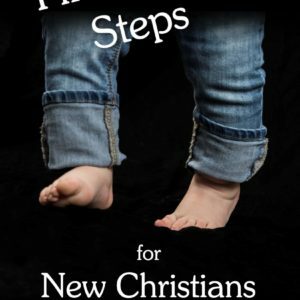 If you want the full year in one book or download, check out the links below or order from Amazon at that link on the right.